It will also restore older paint work and bring the true colour back. 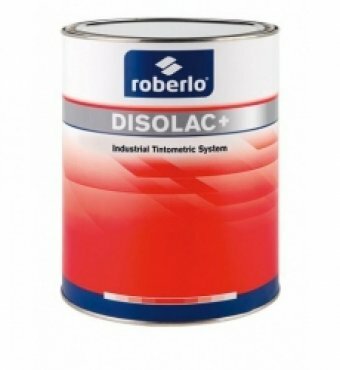 Custom Mixed Colours using the Disolac+ Industrial Tintometric System. 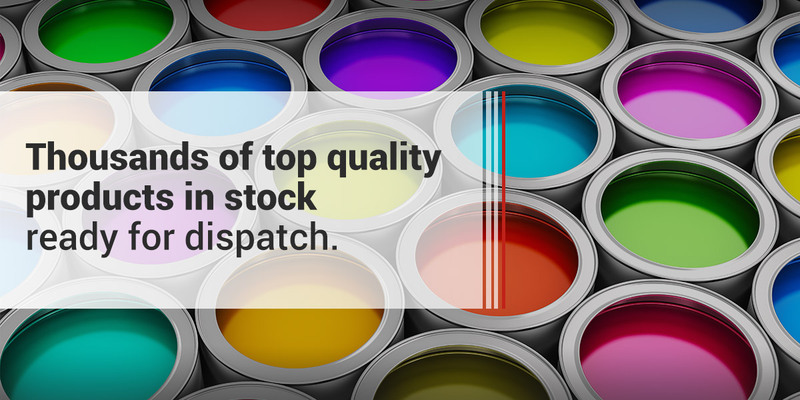 We have thousands of standard colours in stock along with 32 different types of Disolac+ binders that together can create millions of shades of colour which can be applied to hundreds of surfaces. 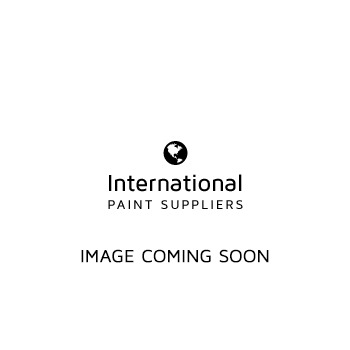 When providing us with your colour code and colour name please be as accurate as possible to help us mix your paint to your chosen requirements. Please provide us with any additional information you think could be useful in aiding us to identify the paint you would like us to mix. A description of our 32 different types of Disolac+ Binders can be found below to help you make an informed decision. 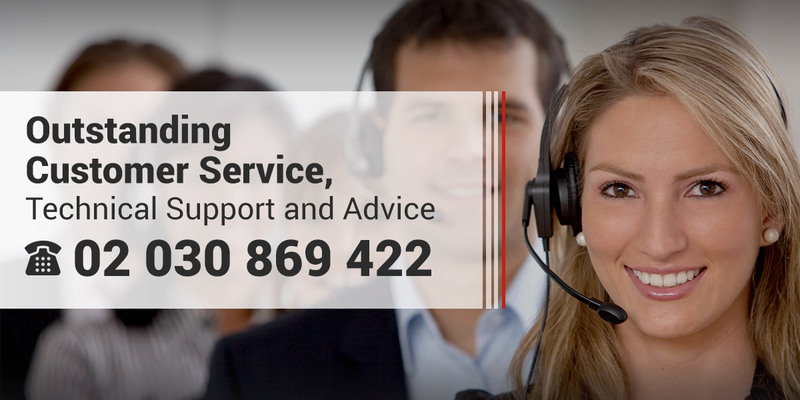 If you have any questions please send us an email or call us, and one of our Customer Service Advisors will be happy to help. 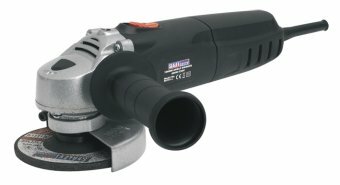 A Top Quality Sealey Dual Action Sander. - Textured grip and lightweight aluminium alloy housing provide comfort and control. 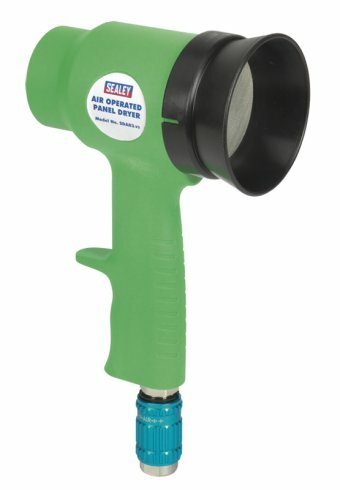 - Powerful air motor provides smooth operation under load. - Supplied with 75mm hook-and-loop pad and spanner. 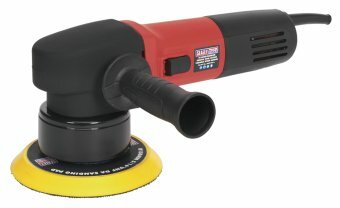 - Use with 79mm buffing and polishing heads. - Suitable for a variety of trade applications. - Features heavy-duty alloy bevel gear head with composite body casing and spindle lock for fast loading/unloading of discs. - 600W Heavy-duty motor develops powerful 11000rpm (no load speed). 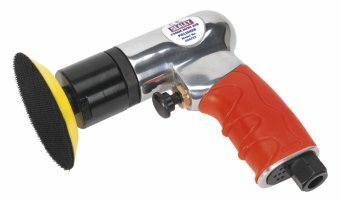 - Supplied with side handle, guard and spanner. - Fitted 3 metre power cable with BS approved non rewirable plug. 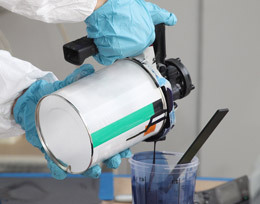 - Designed for drying water based paints. - Lightweight, composite panel dryer operates on workshop air supply. - Filter prevents airborne particles contaminating paint surface. - Adjustable airflow to regulate as required. 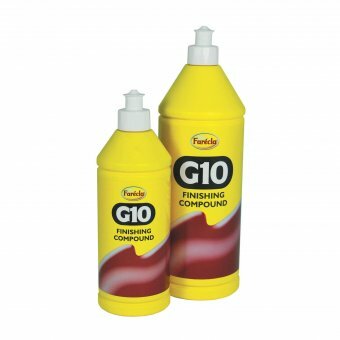 - Ideal for localised or spot repair. 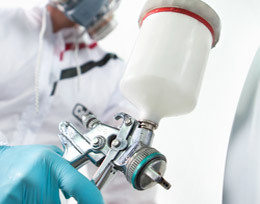 With over 25 years experience in the Automotive and Industrial refinishing business, we have the knowledge to provide you with excellent Customer Service and Advice to help you made an informed decision when choosing from our range of top quality competitively priced products. Our colour matching skills are second to none; we can mix thousands of colours in small or large amounts of paint from paint codes or paint patterns for use in the automotive, commercial, industrial, marine and aviation industries. 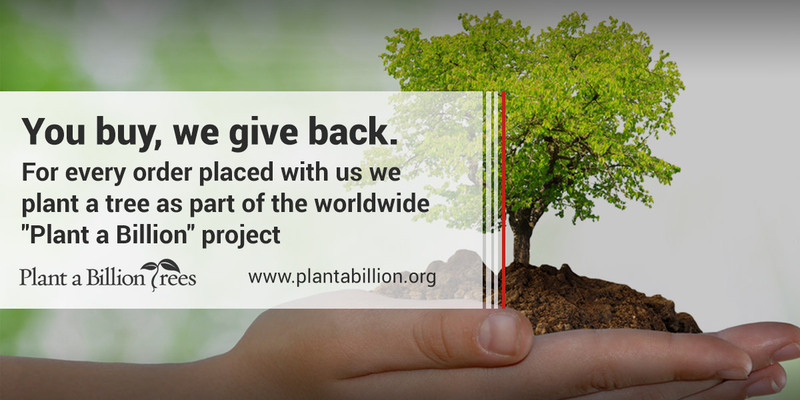 We ship anywhere in the world. Please contact us for international shipping quotes. Custom Mixed Paint for any industry from a Colour Code or Colour Pattern. 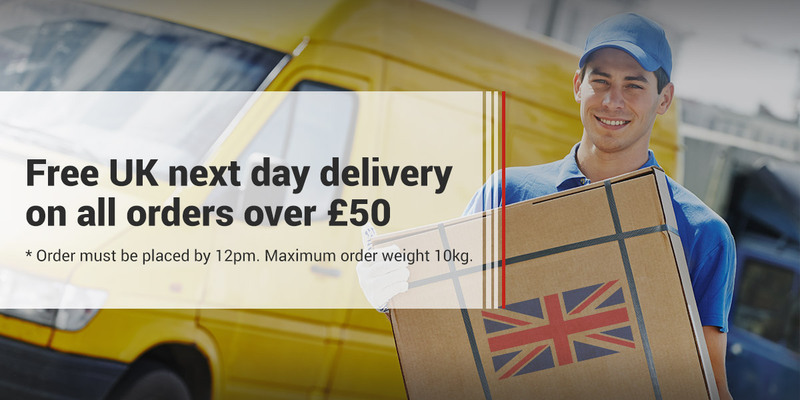 Delivered from our Paintshop to your door within 24 hours*.